"The wait for Persona 5 drags on. The developers have announced it's delayed. Again." Anyone's who has been following the development of Persona 5 is pretty much used to this sort of news by now. 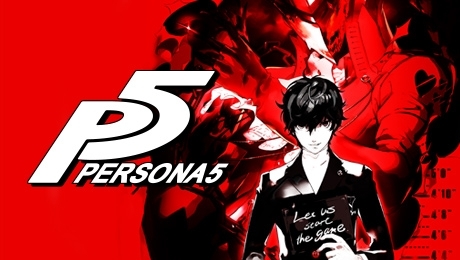 The next game in the critically-acclaimed and fan-beloved Persona series has gotten it's western release date pushed back yet again. The new release date for it is now April 4, 2017. 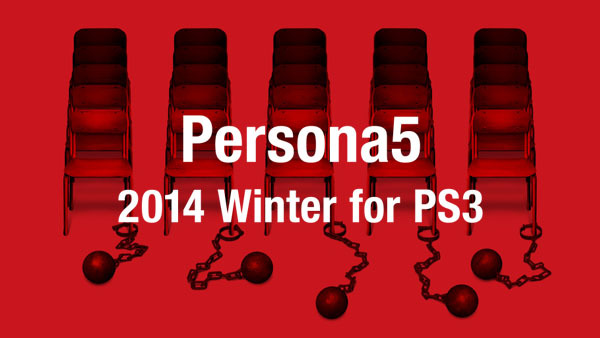 This stings a bit, particularly for fans who have been waiting since the release of Persona 4. It was originally announced in 2013 and scheduled for a Winter 2014 release date. That means it's three years off the original release date target. [caption id="attachment_90667" align="aligncenter" width="600"] Remember this advertisement? Seems like years ago. [/caption] To make matters worse, that means an additional two months where fans attempting to avoid spoilers will have to be vigilant. The Japanese version of the game released in September. The internet is already full of gameplay elements, plot points, and other things fans may want to discover on their own. The silver lining, however, is that Atlus is giving the game an extra two months to make sure the localization is up to the high standards they have for the series. Persona 5 was met with critical acclaim and financial success in Japan. The hype is indeed high for the western release. An additional bit of good news: the game will have dual audio for PS3 and PS4. It can be played with localized English audio or the original Japanese voice recordings.